Expertly hand crafted from the finest of natural material comes this wonderful shabby chic bookcase. 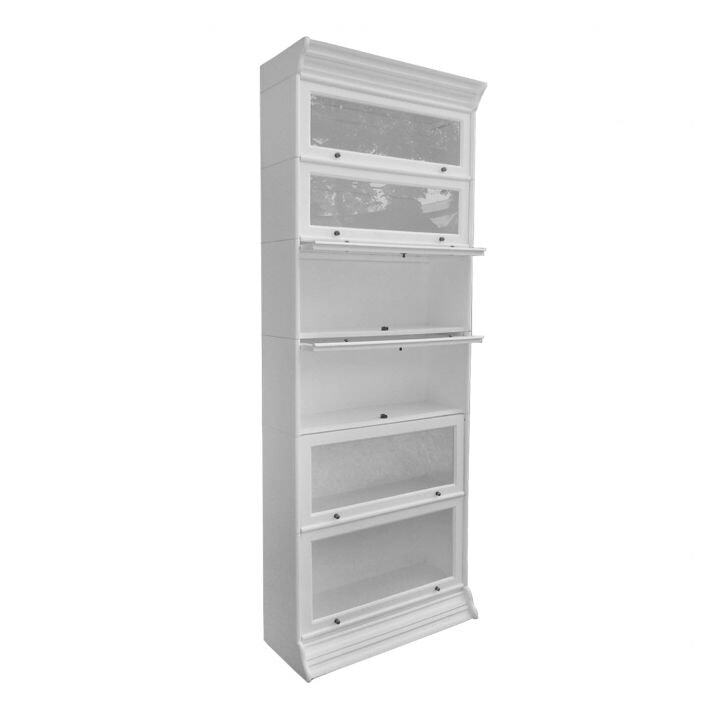 A fantastic must have addition for your home, this bookcase featuring 6 glazed drawers that open up is sure to look fantastic in a variety of settings. Handcrafted by experts, this bookcase will astound.